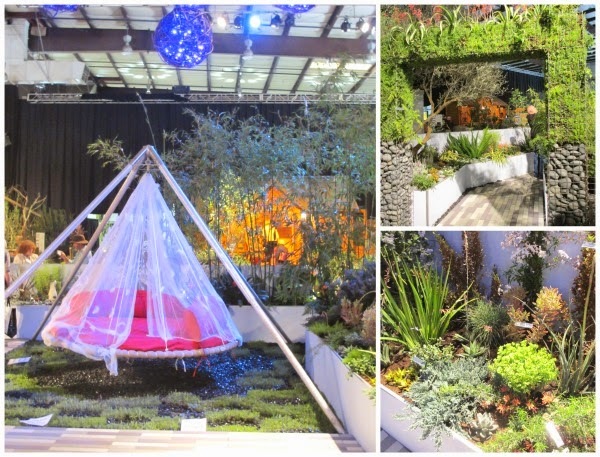 The San Francisco Flower and Garden Show is a spectacular event that brings together floral and garden designers, urban homesteaders, nurseries, vendors, and other nature enthusiasts to celebrate the beauty of plants in many different contexts. It features floral exhibits, showcase gardens, informative seminars, and a treasure trove of unique floral and garden-related products. I spent a delightful day there yesterday browsing the exhibits, attending seminars, shopping and taking in many creative ideas. 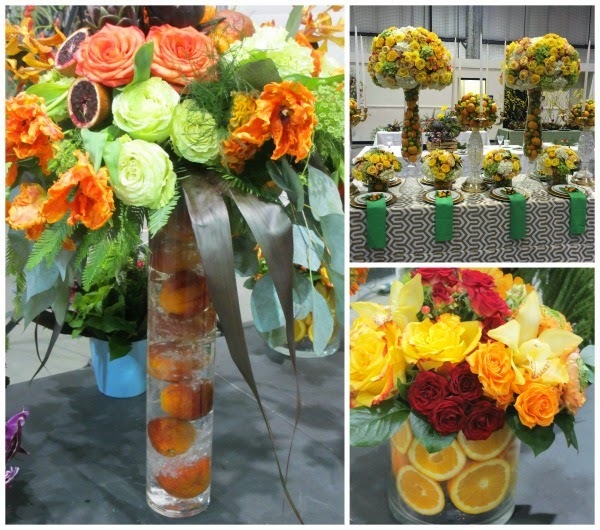 The floral designs were dazzling and often incorporated fruits and vegetables, especially citrus, in the arrangements. 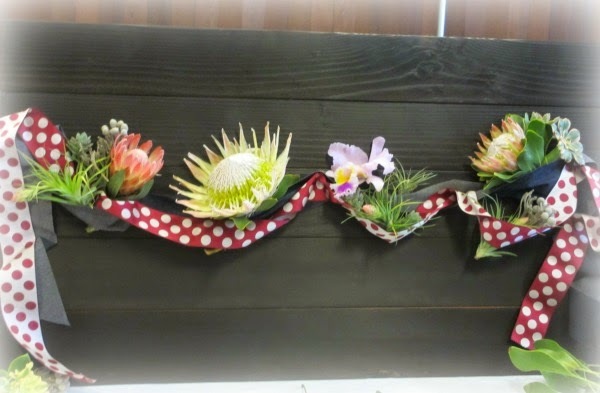 Below are some examples of the food and flower designs. 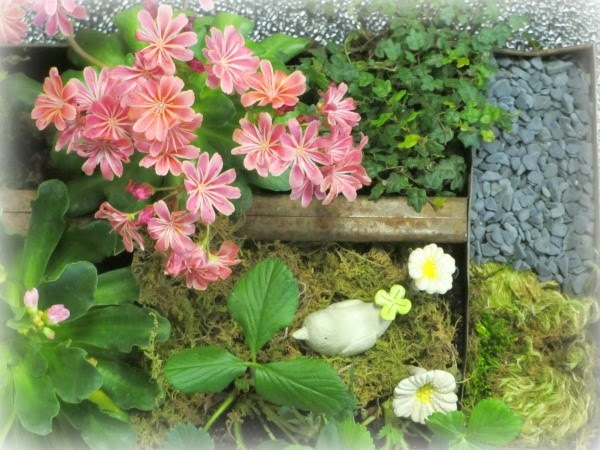 Another fascinating aspect of the event was the exhibition of showcase gardens. These gardens are developed by leading Bay Area designers and feature many unique materials amid sustainable plants. The focus on designing spaces that harmonize with current environmental conditions in California is certainly evident as is the creativity manifest in each project. Many outstanding speakers are also scheduled throughout the show to present seminars in their areas of expertise. These events are organized by GardenTribe, an online education site with video lessons on a variety of gardening topics. 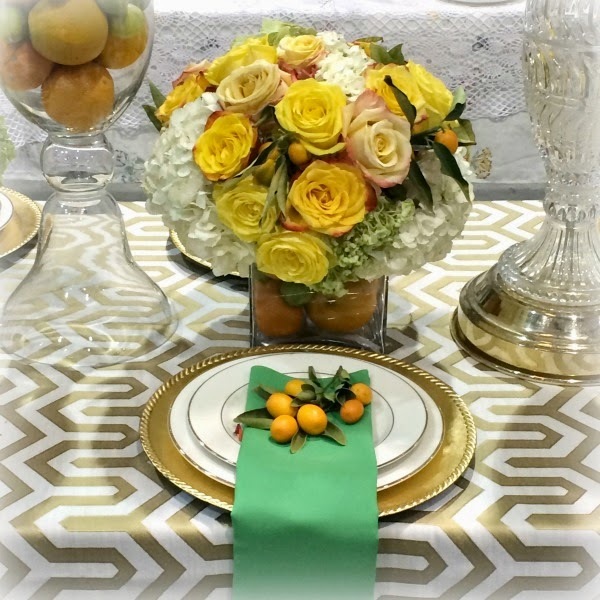 Yesterday one I attended was "Living Centerpieces: Arrangements that Outlive the Party" by Baylor Chapman of Lila B. 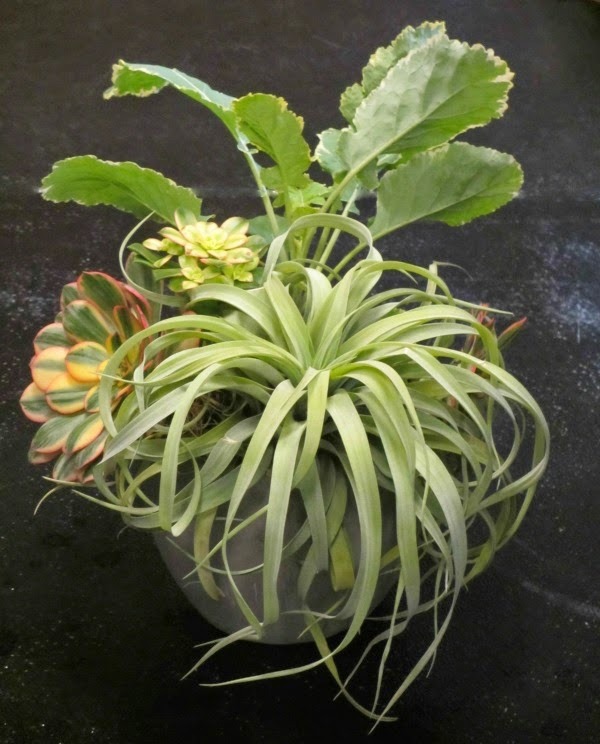 Designs and author of The Plant Recipe Book. 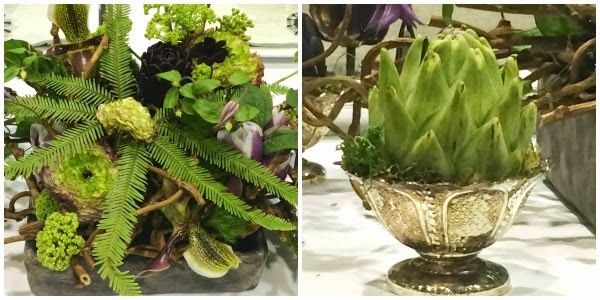 It was an inspiring presentation that included several arrangement demonstrations. A few examples of her imaginative and long-lasting designs are shown below. 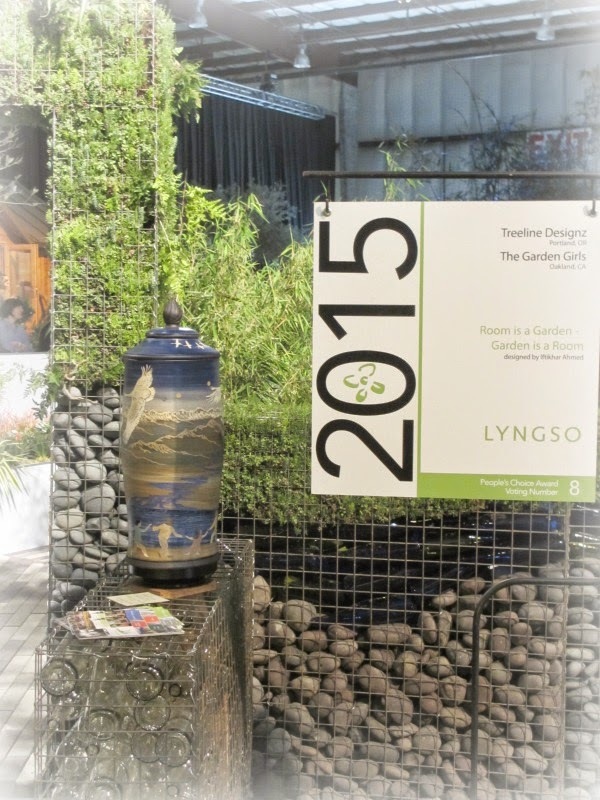 The 2015 San Francisco Flower and Garden Show runs through this weekend. Be sure to stop by and see the exhibits if you're in the area!